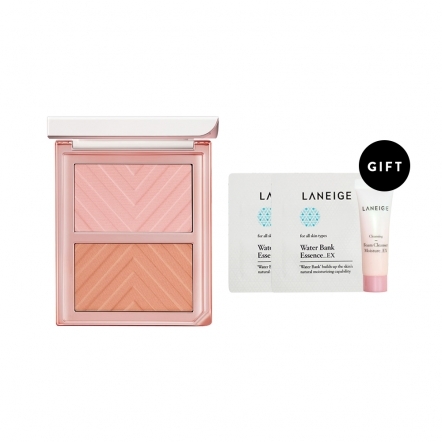 Concealing base yang menjadikan hasil makeup tampak flawless, Layering cover cushion untuk kompleksi wajah yang terlihat sempurna. 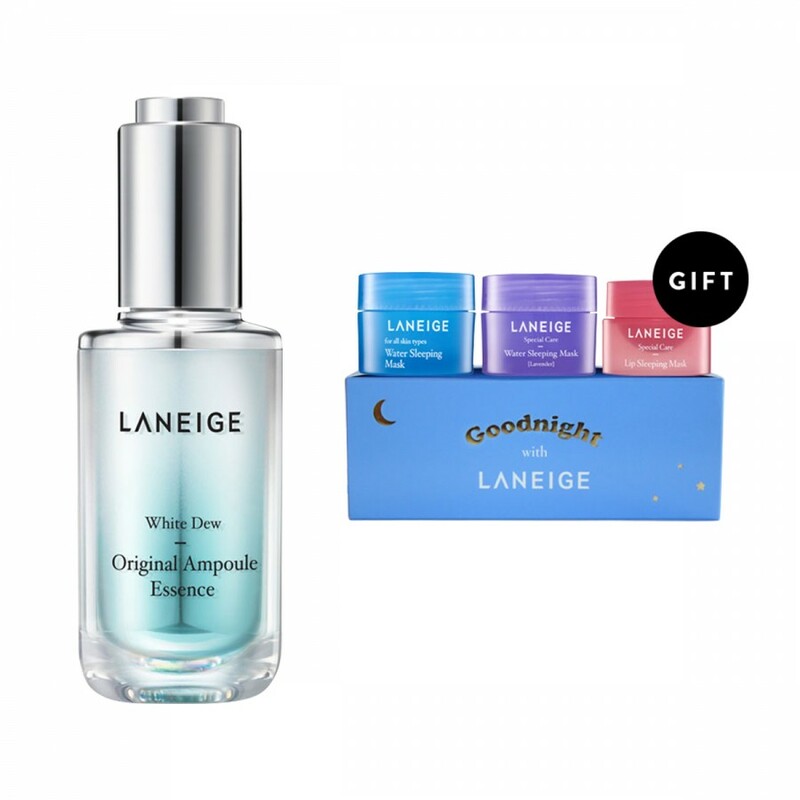 Meskipun memiliki jadwal yang padat, Kim You Jung selalu menyempatkan diri untuk melakukan Night Ritual sebelum tidur. 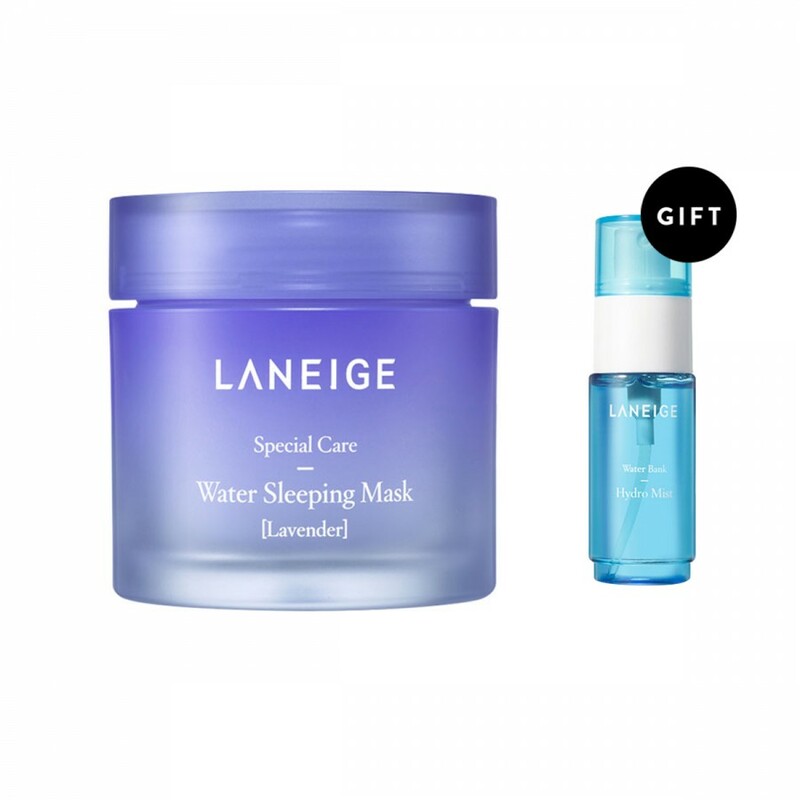 Mari simak bagaimana cara Kim You Jung untuk mendapatkan Livelier Skin di pagi hari. 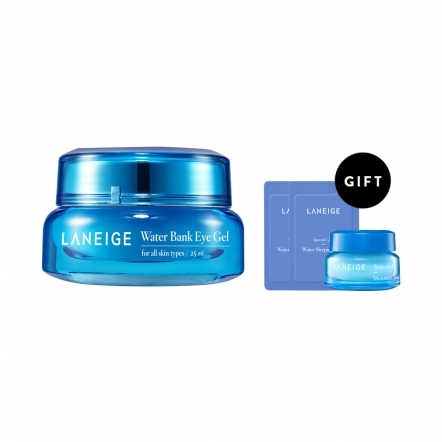 Laneige was born in 1994. 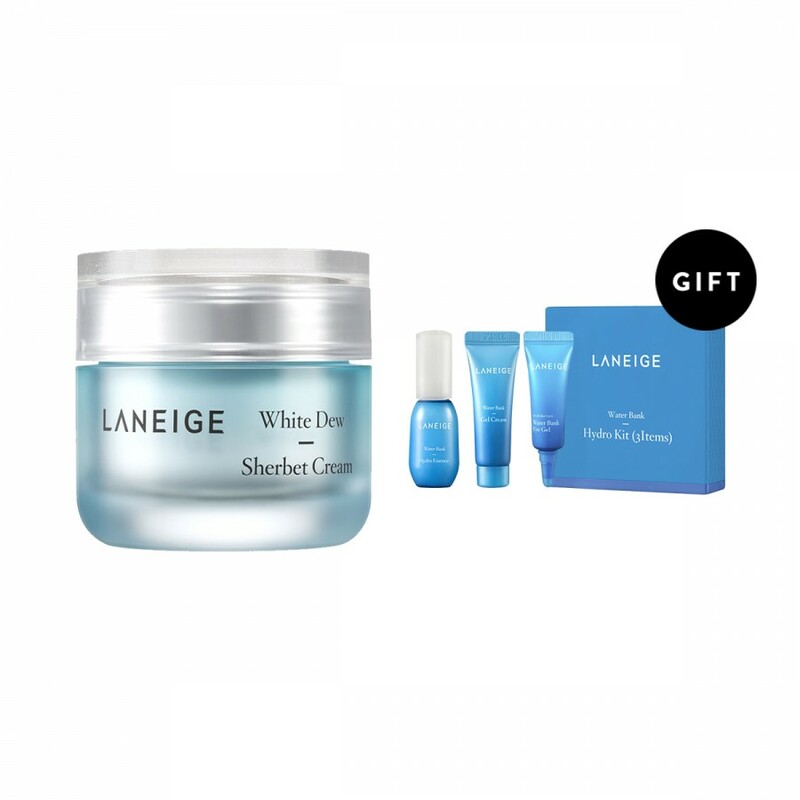 Behind the label, Laneige means “snow in French”, for the beauty of women in their 20s with the keywords of honesty, intellectuality, activeness, and harmony. 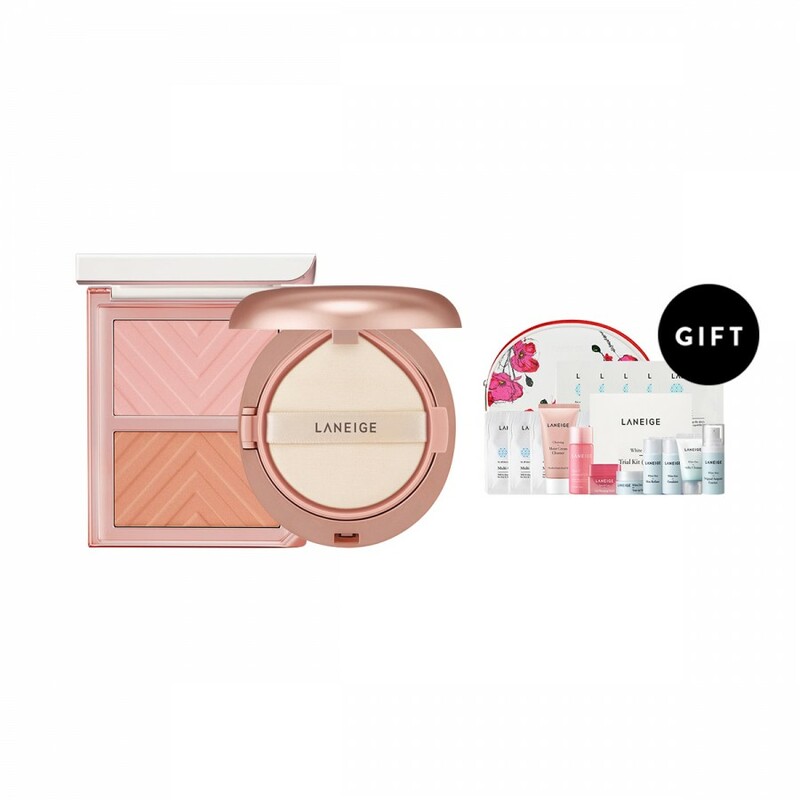 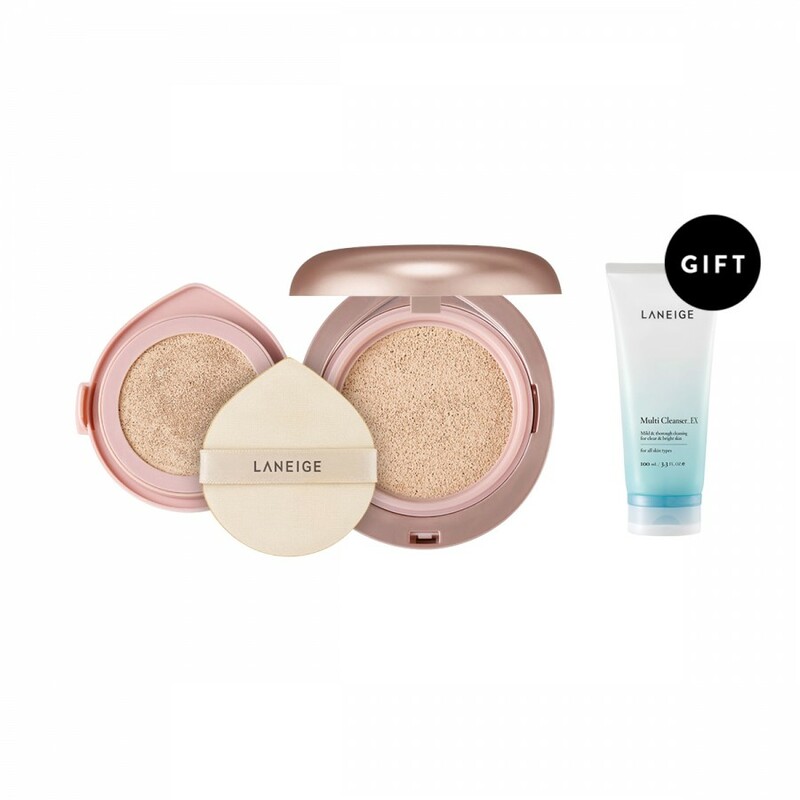 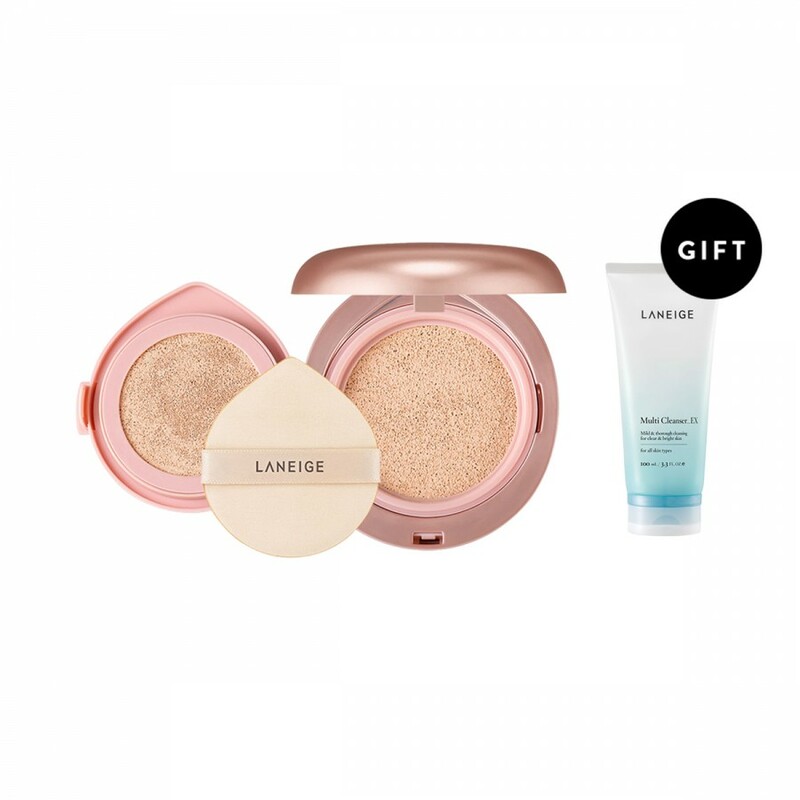 Laneige helps to complete women and achieve the radiant, dewy skin women’s have always longed for. 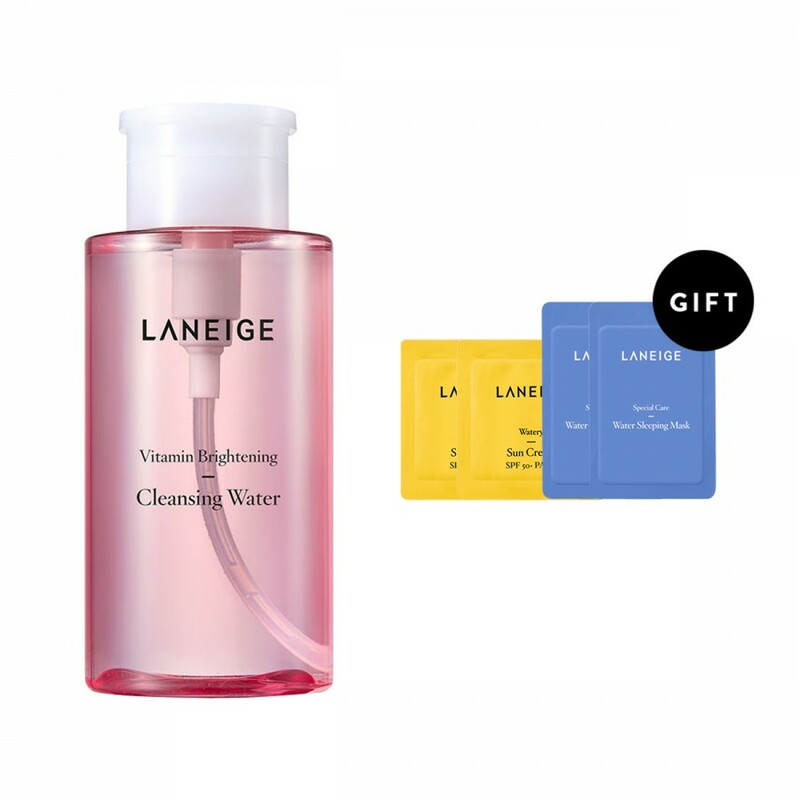 Based on the concept of creating sophisticated beauty of modern women through advanced science, Laneige became the leading trendy cosmetic brand of Korea for the New Millennium. 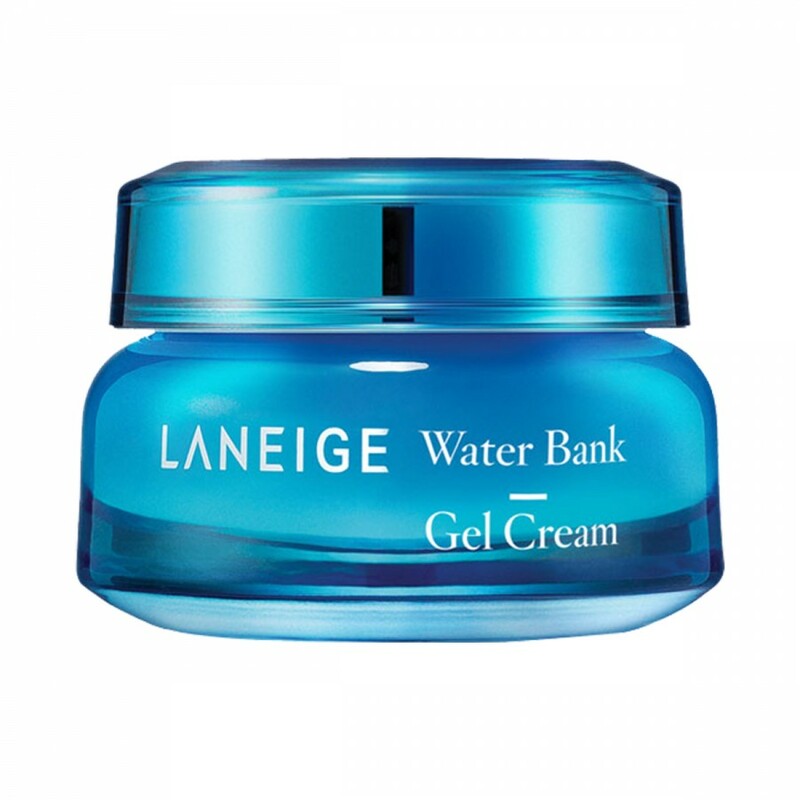 Laneige pursues happy and trendy youth and is dedicated to creating the skin that is renewed and reborn every day.